Area groups look to cover West Side with positivity - BUILD, Inc.
AUSTIN WEEKLY NEWS: A local nonprofit is looking to blanket a portion of the West Side with positivity next month when it hosts its Summer of Opportunity on Aug. 17. The nonprofit BUILD Chicago (short for Broader Urban Involvement & Leadership Development), which focuses on gang intervention, youth development and violence prevention, recently partnered with LISC Chicago’s Hoops in the Hood summer initiative on the event, which was rescheduled from June 22 due to weather. 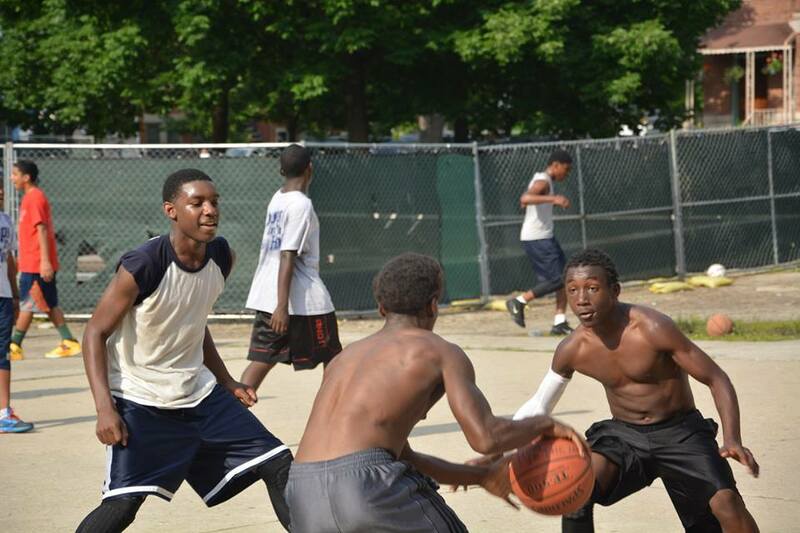 Summer of Opportunity will include a mile-long parade, a barbecue, bounce houses, a climbing wall, art installations and the popular Hoops in the Hood basketball tournament, among other activities. Build Chicago officials said they expect around 5,000 people to attend.